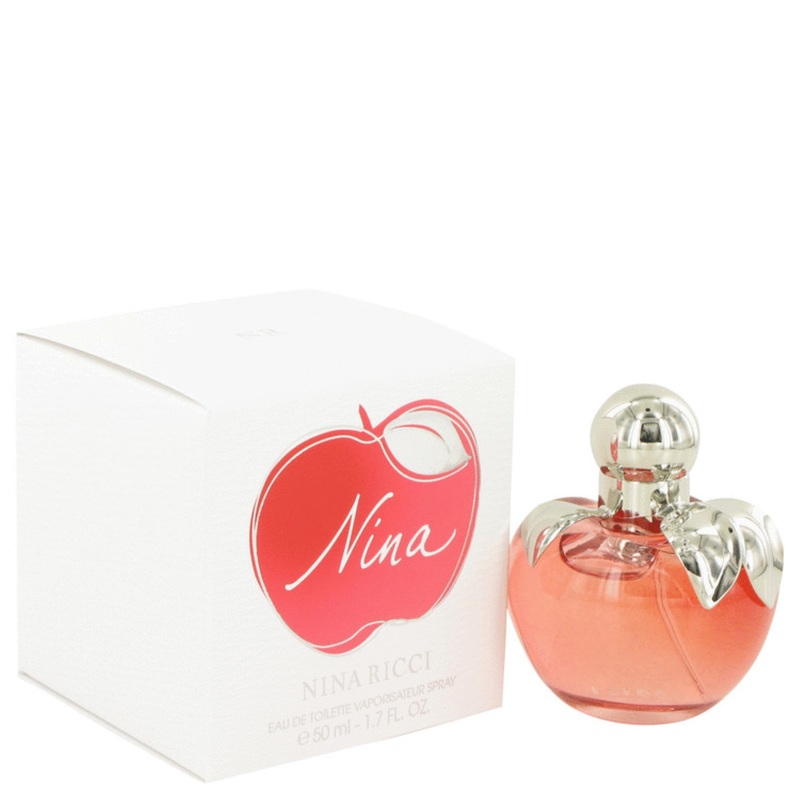 Nina Perfume by Nina Ricci, Launched by the design house of nina ricci in 1987, nina is classified as a sharp, gentle, floral fragrance. This feminine scent possesses a blend of florals, fruits and woodsy, green notes. A rich aroma.